May the 4th (be with you) is International Space Day! It can be a great interest as an adult but to a child it’s magical. With a sky full of stars, unexplored planets and unknown secrets. What could be more interesting? 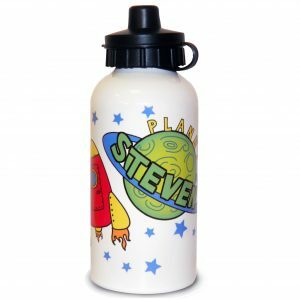 We have a whole range of personalised space themed gifts for children. 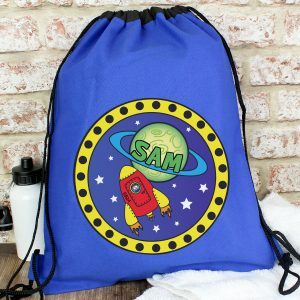 From the educational, to the decorative and practical they’ll be something for the child you know who loves all things to do with the night sky and beyond. 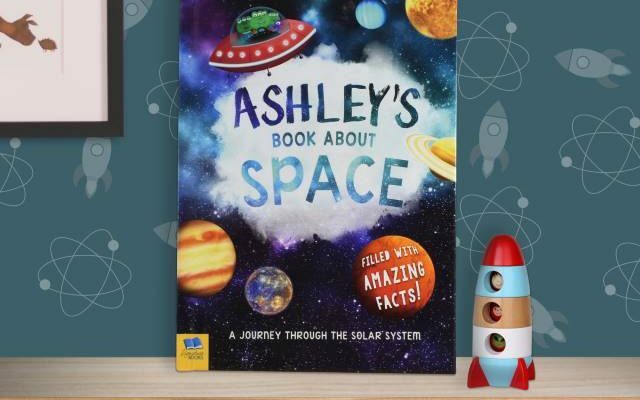 Our educational ‘My Book About Space‘ makes a great gift for Birthdays, especially if you want to buy something a little bit special but are looking for something under £15. This book is educational and fun. 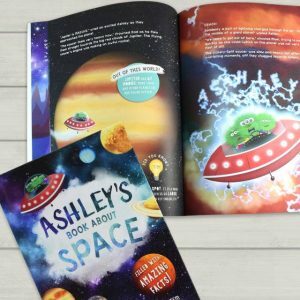 It tells a story about a little alien but is also has some amazing facts in it too! 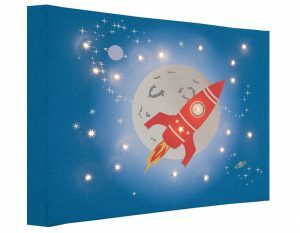 If you are looking for that WOW gift then our Rocket Illuminated Canvas doubles up as a piece of art work during the day and a night light in the evening. 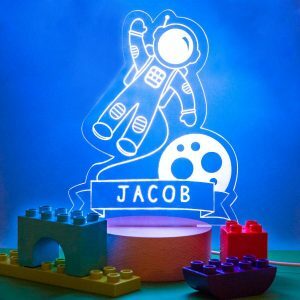 Choose to personalise the light up canvas or just leave it as it comes. 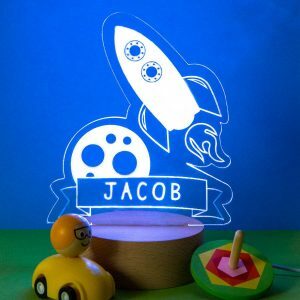 If this one’s a little above budget we also have a fabulous Rocket Night Light available. Plug it in with you favourite colour or leave it to rotate through a rainbow of colours. Our children have both the light up canvas and the night lights and they use them every evening just to take the edge of the darkness. If you need any help or further information about any of our products I am always here to help answer any questions you may have. 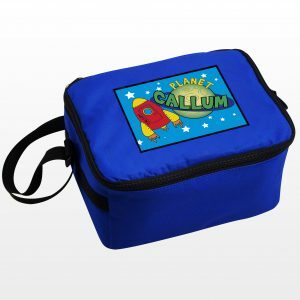 Just email me at rachel@personalisedkidsgifts.co.uk or leave a comment below.